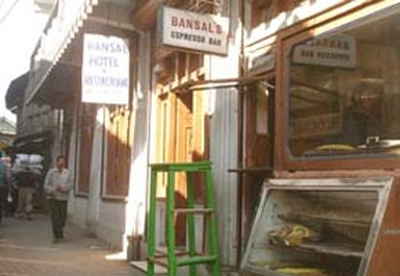 Located at Main Market, About 250 Meter far from Roadways Bus Station, Mall Road Almora. 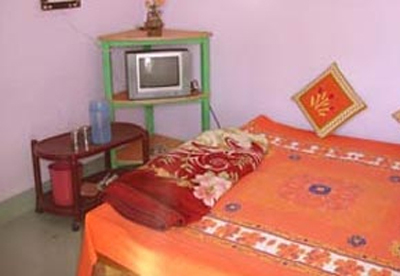 Room Service, H/C running water, T.V., Channel Music, Tea/Coffee maker, Double Bed Room with Attached bathroom. We Serve delicious North & South Indian Cuisine in our restaurant. 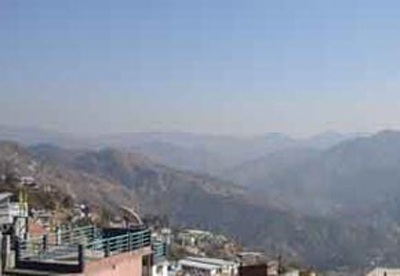 On demand we provide- Conference facilities, Trekking.